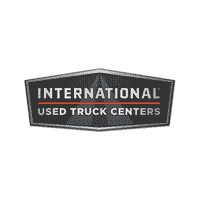 The International Used Truck Organization offers you the industry’s finest selection of pre-owned trucks in the USA. All our trucks are PM Serviced and DOT Inspected so you are ready to roll. We offer long haul sleepers, day-cab tractors, non-CDL dump trucks, box trucks and many other products to serve your specific business needs. We buy and sell all makes and models of used trucks. From Single units to matched fleet packages are available.